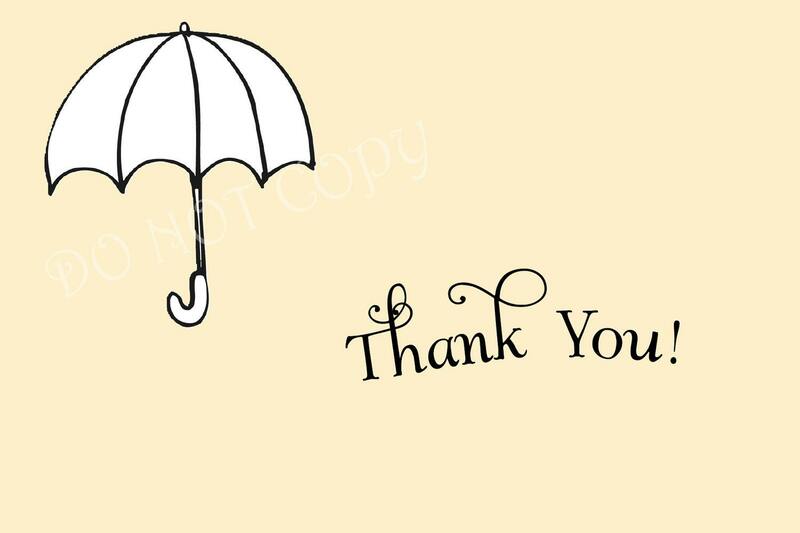 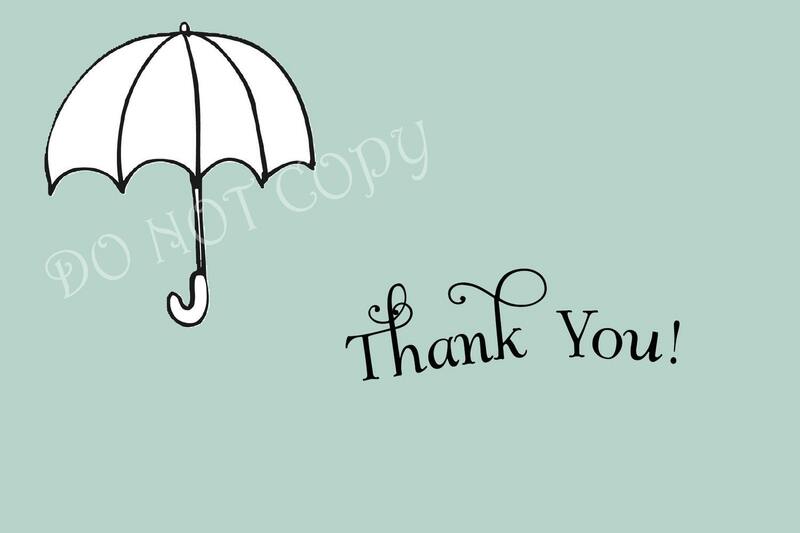 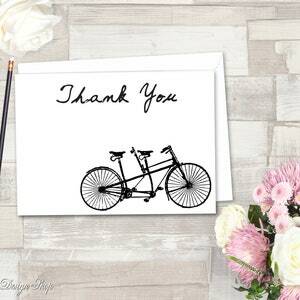 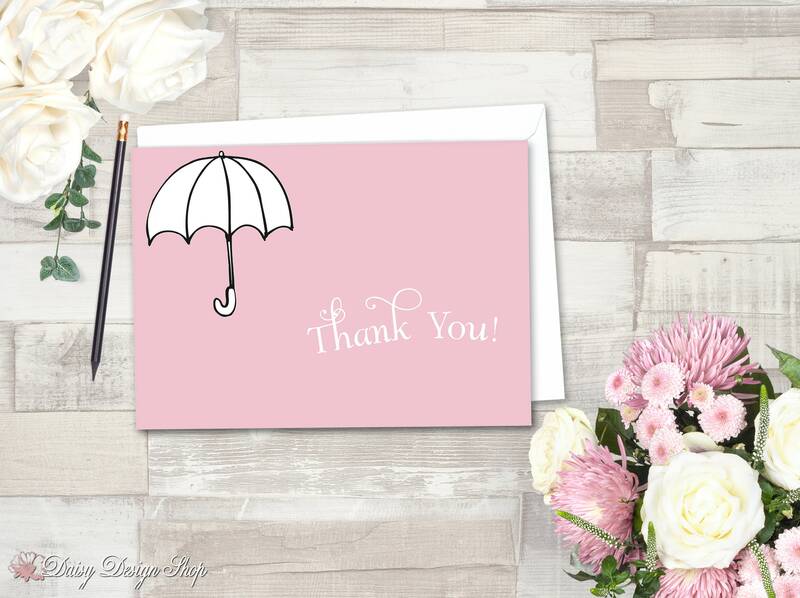 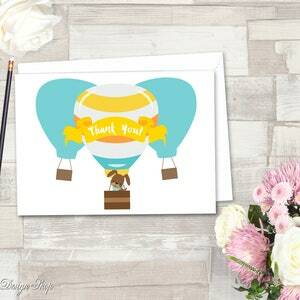 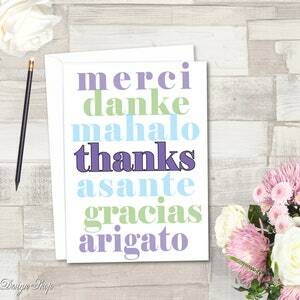 These Thank You cards feature a simple umbrella on a background color of your choice, and are perfect for saying thank you after a bridal or baby shower!
. 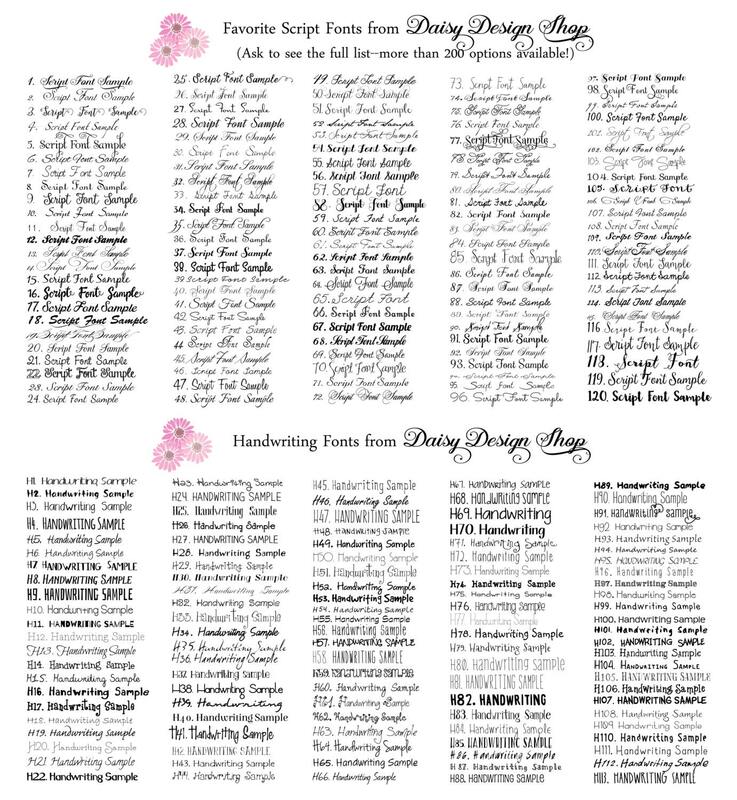 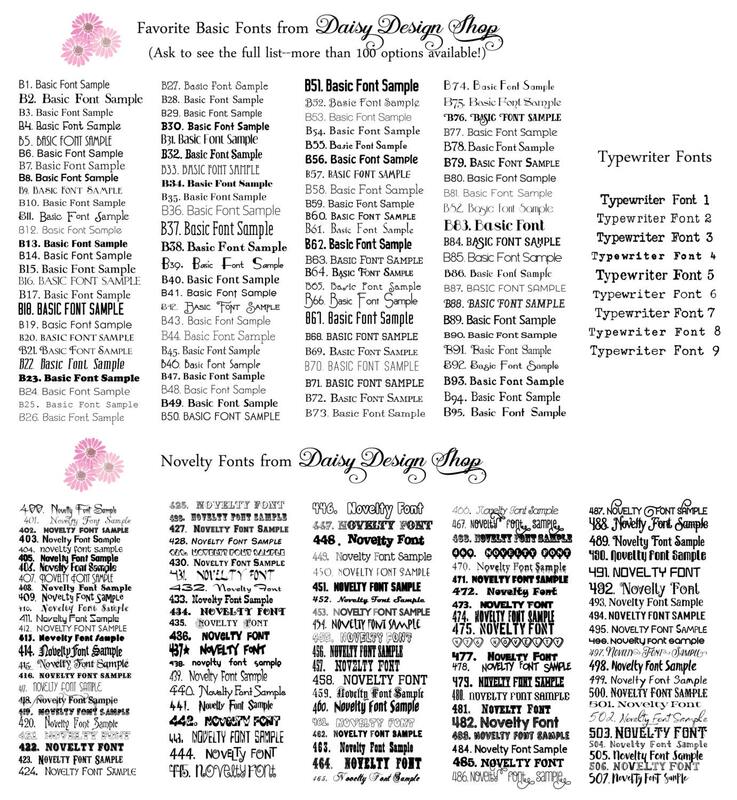 Your initial sample will include a watermark that will be removed after you purchase a full set.